Heat. With temperatures hovering around the freezing mark from sunrise to sunset, I was very grateful for being able to stay warm throughout the day. I woke up in a warm home, made my commute to and from work in a car with a heater and heated seats, and worked in an office that was made even more comfortable with a space heater. During my brief forays outside, I barely felt the cold thanks to warm clothes, a winter coat, and toasty boots. All of these things are easy to take for granted, but working in a day shelter for homeless men makes me acutely aware of how these basic items can mean the difference between life and death and are much to be thankful for today. A thank you note from my boss. At yesterday’s weekly staff meeting, our boss passed around an assortment of thank you cards for the staff to take, and she encouraged us to send them to community agencies and partners, other staff members, and volunteers to show our gratitude for them during this Thanksgiving season. It was a pleasant surprise to find one of these notes from her in my staff mailbox this morning, thanking me for the work I do. I look up to my boss in so many ways, both personally and professionally, so, to receive a note of thanks from her really meant a lot to me. It felt great to be recognized and appreciated for what I do at work, as sometimes, the work can be overwhelming. Writing. I loved writing when I was a little girl, but somewhere along the way, writing got lost, and do did I. When the vice grip hold that the depression and anxiety had on me began to loosen, I rediscovered my love of writing and myself. I am so thankful for being able to (hopefully) encourage, entertain, and/or educate people when I write, and I also am grateful for having a creative outlet for my thoughts, feelings, and ideas. I look forward to the day when my writing also becomes my career, as that is a dream I am working on making a reality. I hope that wherever you are at this very moment that you are happy and grateful for whatever this thirteenth day offered to you! Awesome! And isn’t it great to be able to see all the magnificent things that lead us to be grateful…no matter how small or how big. Many blessings and peace! Thank you so very much for your continued support, interest, and kindness! When I first began this series of posts, I feared that this would be perceived as too trite or simplistic to be meaningful. So, I am so glad that you and so many other people understand where I am coming from and the points I am trying to make. All my best to you and yours! Heartfelt thanks, and I wish the very same for you, Matthew! hi kristi, thanks a lot for posting all these good stuffs, for which we feel grateful to each day..and thanks to you, i have started doing ’30 days of gratitude’. At the end of my day, i have noted down at least about three things for which i am grateful about :-). and it sure does feel good….So all thanks to you 🙂 Thanks a lot Kristi..Have a great day..!! You are more than welcome, and thank you for sharing this! I love that you have started your own daily gratitude practice; that is wonderful!!! That’s a wonderful idea, and I hope that everyone will participate in it! What a wonderful post about taking a look around at the simple things you have and being appreciative. There is this cliche, “All you have to do is choose to be happy.” But that really isn’t true for many people. 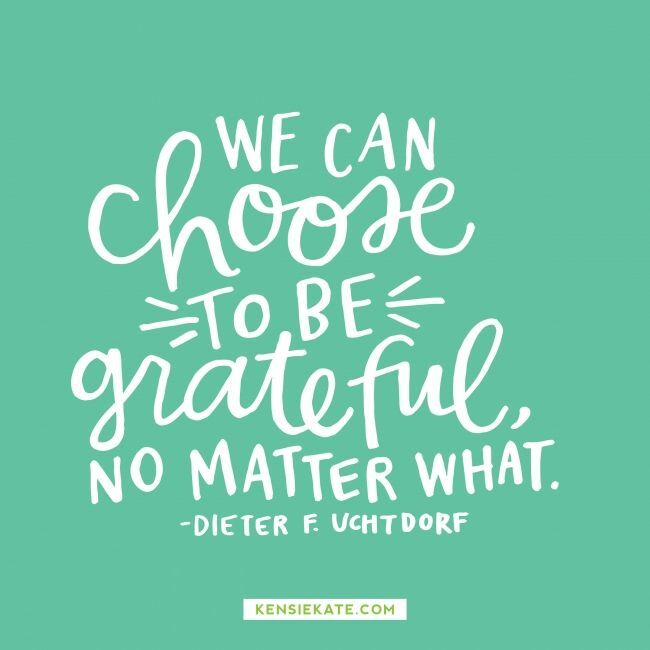 Gratitude however, is something we can all choose. And I believe being more grateful can lead us right into joy. Bless you for the good works you are doing. What a kind note, and I thank you so much for it! I have been guilty of taking the small things for granted in my life and waiting for certain people or situations to come into my life in order to be happy. Appreciating every day and what it brings is something that I do my best to practice daily, and I am so grateful for the support found on this blog. Here’s to being kind and grateful! Handwritten thank you notes – priceless. I absolutely love handwritten notes, cards, and letters, as I think that they mean so much in today’s day and age of emails and texts! So grateful that you reblogged this! Thank you for sharing such a beautiful image and for being a ray of sunshine today! That’s lovely, and I so appreciate it!